When it comes to living quarters, seating is one of the most important items to consider. Span MC offers dining chairs, stack chairs, visitor chairs and lounge seating. 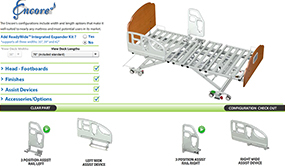 Browse through our categories and galleries to find the perfect fit for your facility. Our premium dining chairs are built for style, strength and comfort. Luxurious wood like finishes enhance the distinctive style of the chairs in any dining area. 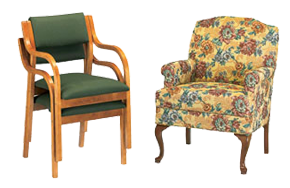 Hardwood Frame Superior construction Variety of styles, colours and fabrics available for stacking and non-stacking chairs.